FlexFoam-iT!™ 23 FR Product Information | Smooth-On, Inc. Specific Volume 68 cu. in./lb. 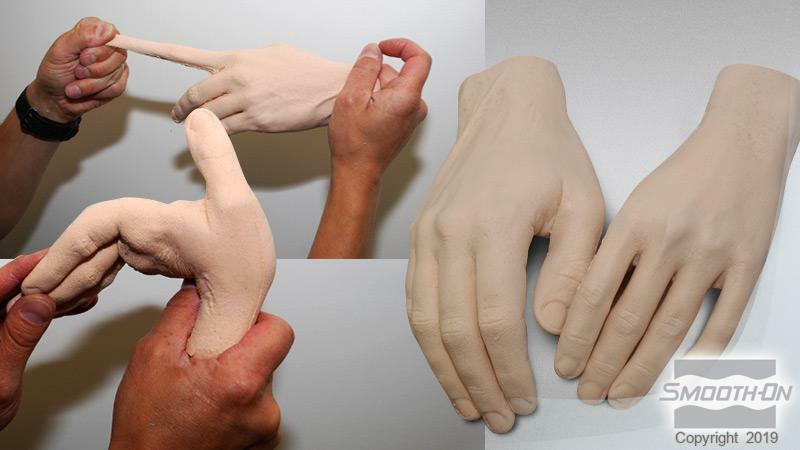 FlexFoam-iT!™ Series foams are premium quality water blown flexible foams that can be used for a variety of industrial, special effects and art & crafts and projects. 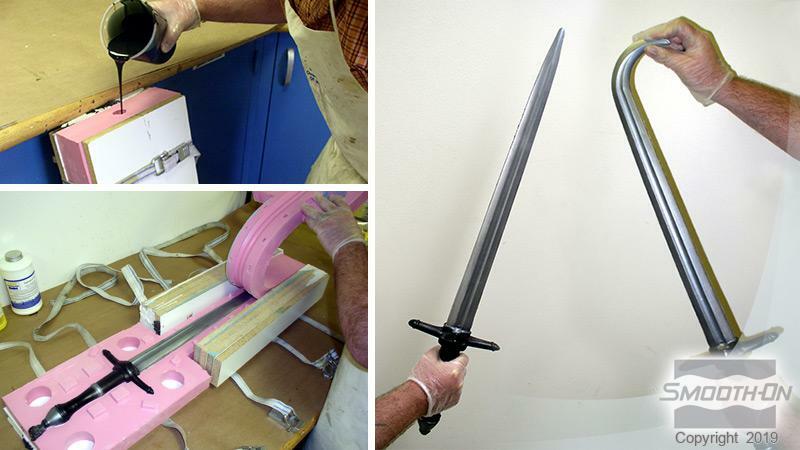 With several to choose from, uses include making theatrical props (swords, knives, hammers, etc. ), industrial gaskets, custom padding and cushioning, and more. SO-Strong™ colorants can be added for color effects. Part A and B liquids are combined, mixed and poured into a mold or other form (apply release agent if necessary). 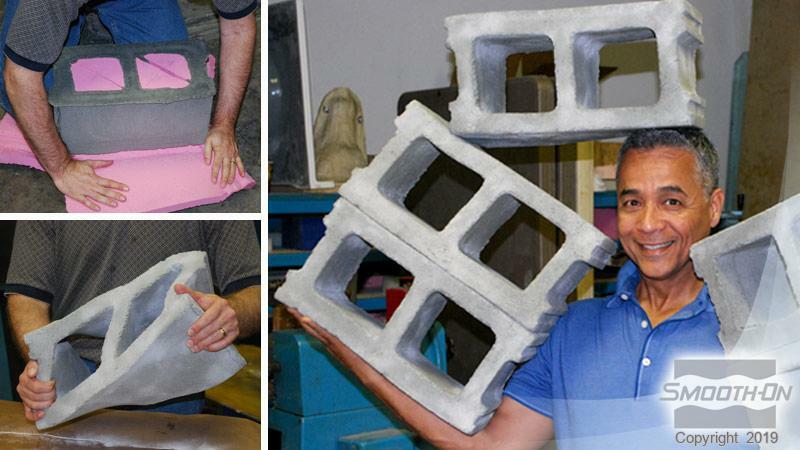 Mixture will rise and cure quickly to a solid, flexible foam. Foams vary by density and offer good physical properties. 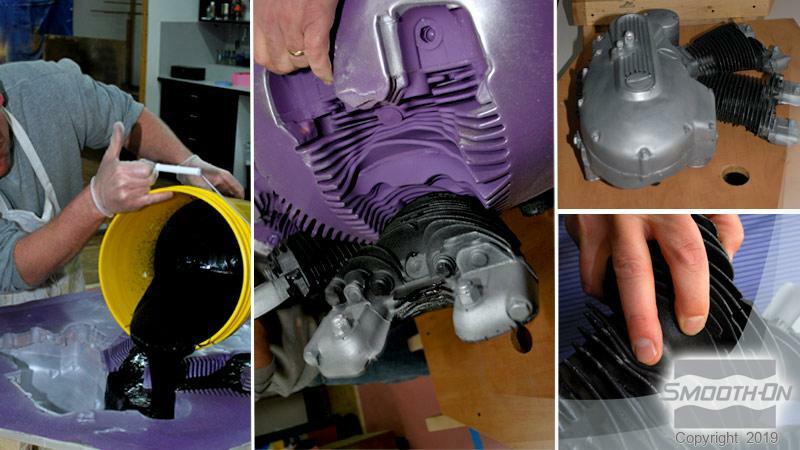 Applying a Release Agent - Urethane foams are adhesive and will stick / bond to many surfaces. 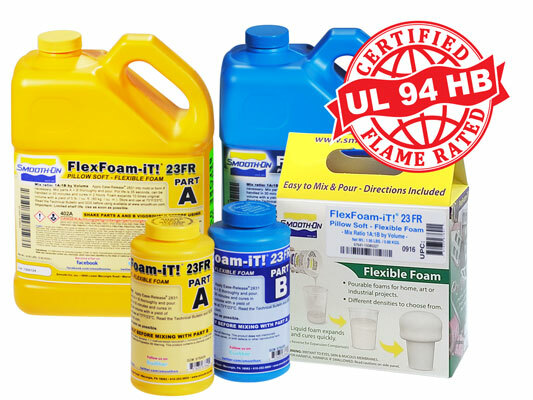 We recommend Ease Release™ 2831 to release urethane foam from most surfaces. If the release application is particularly difficult (example; releasing urethane foam from urethane rubber), we recommend an application of Universal Mold Release™ followed by an application of Ease Release™ 2831. 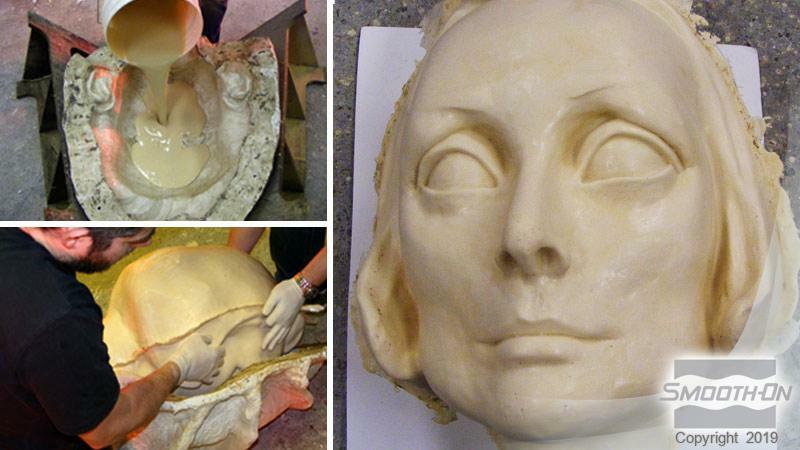 WARNING: Do not use Universal Mold Release™ by itself, or any other silicone based release agents. This will collapse the foam. PRE-MIXING & MIXING - Pre-mix Parts A & B – Stir or shake both Part A & Part B thoroughly before dispensing. For Best Results - Pre-Mix Part B after measuring out material – although not necessary, pre-mixing Part B using a drill and mechanical mixer (such as a turbine mixer available from Smooth-On) after measuring out and before combining with Part A will yield best results. For Best Results - Use a Mechanical Mixer – Mix for a minimum of 15 seconds and pour into mold or form. Mixing by Hand – Stir quickly and deliberately for a minimum of 15 seconds. Make sure that you aggressively scrape the sides and bottom of your mixing container several times. Pour into mold or form. Be careful not to splash low-viscosity liquid out of container. Remember, these materials cure quickly. Do not delay between mixing and pouring. Pouring & Curing - For best results, pour your mixture in a single spot at the lowest point of the containment field and let the mixture seek its level. Allow space in the containment field for the foam to grow as it expands to its ultimate volume. 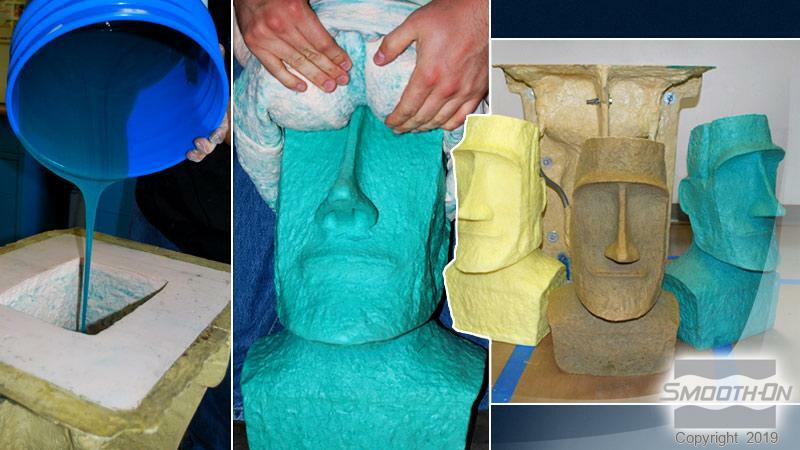 Allow foam to cure for at least 30 minutes before handling. Cure time will be affected by mass and mold configuration.